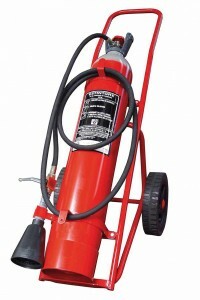 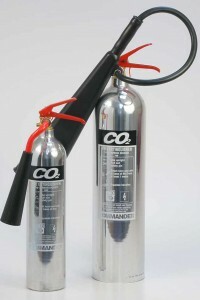 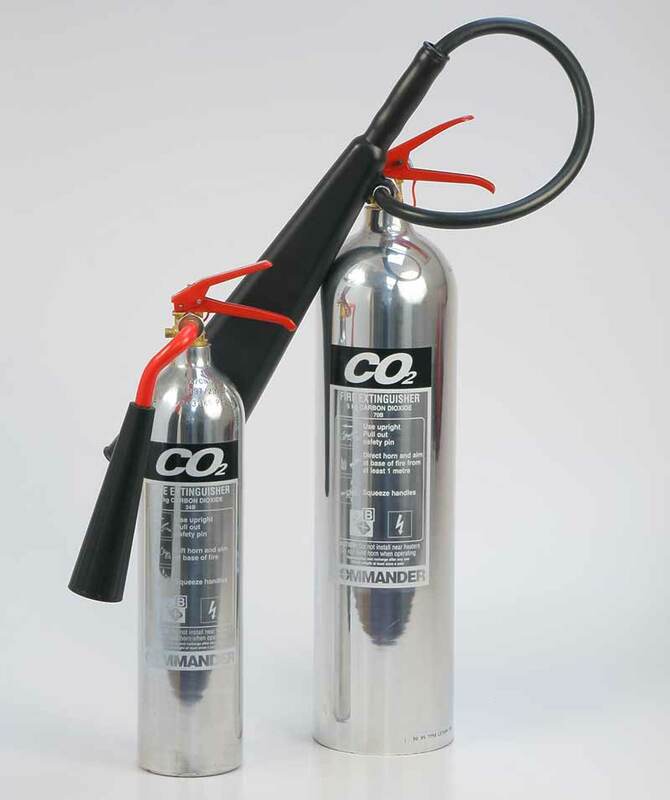 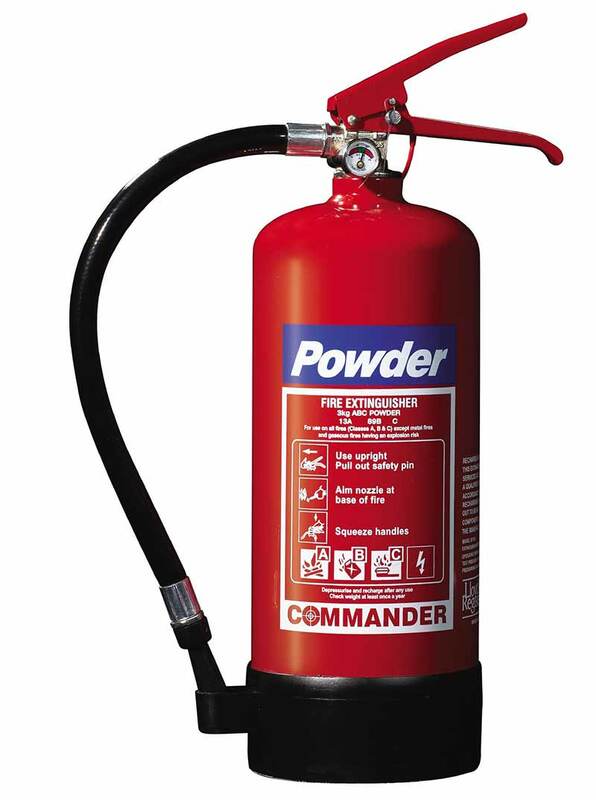 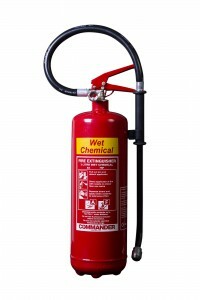 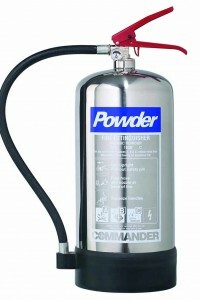 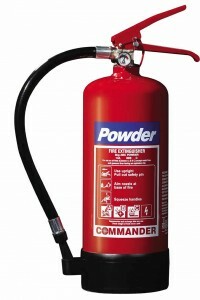 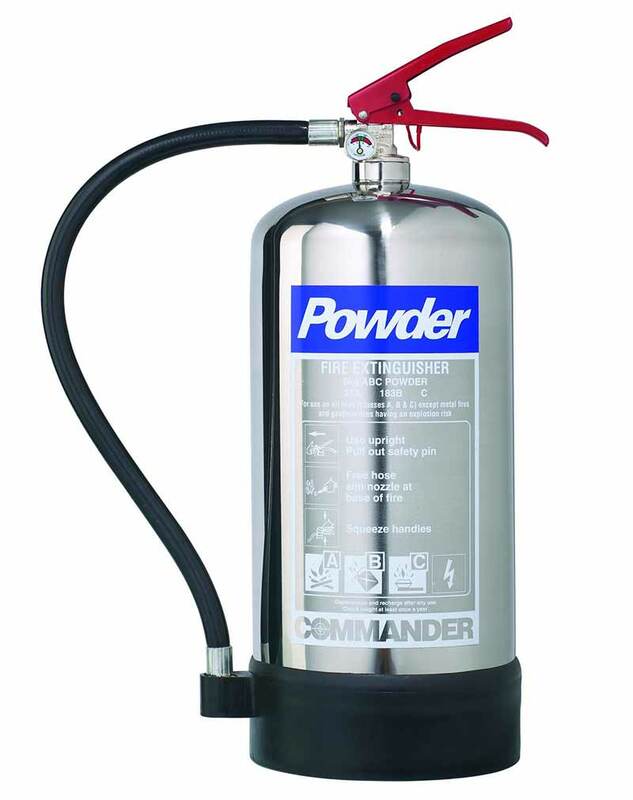 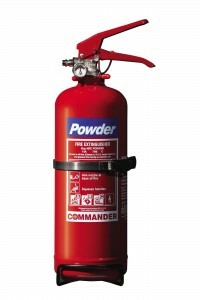 As far as fire extinguisher sales is concerned, we operate a fully equipped mobile sales and service units with all the equipment and manufactures parts necessary to perform maintenance will visit your site and complete the maintenance and issue a certificate of all work completed. Abbey Fire Protection supply fire extinguishers manufactured to BS EN3 kite marked and carrying BAFE approval. At Abbey Fire Protection we believe in quality and value with all the fire extinguishers we sell having a 5-year guarantee. 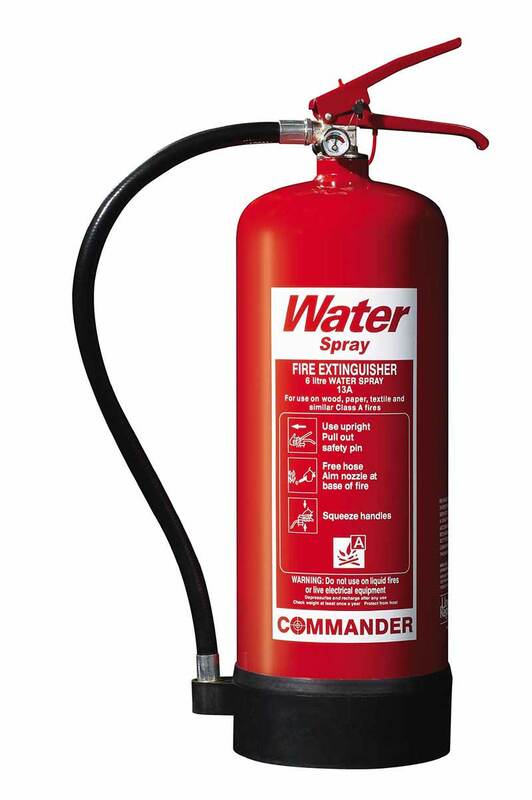 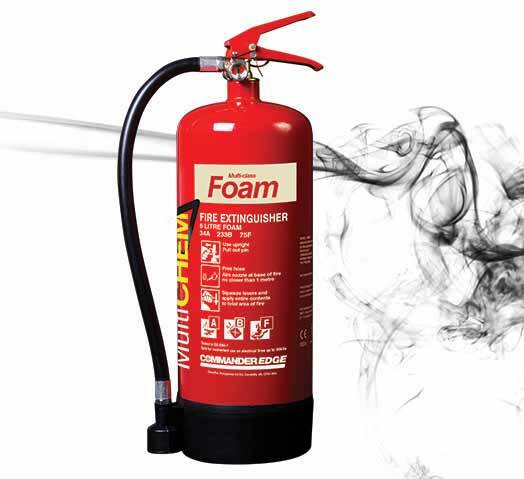 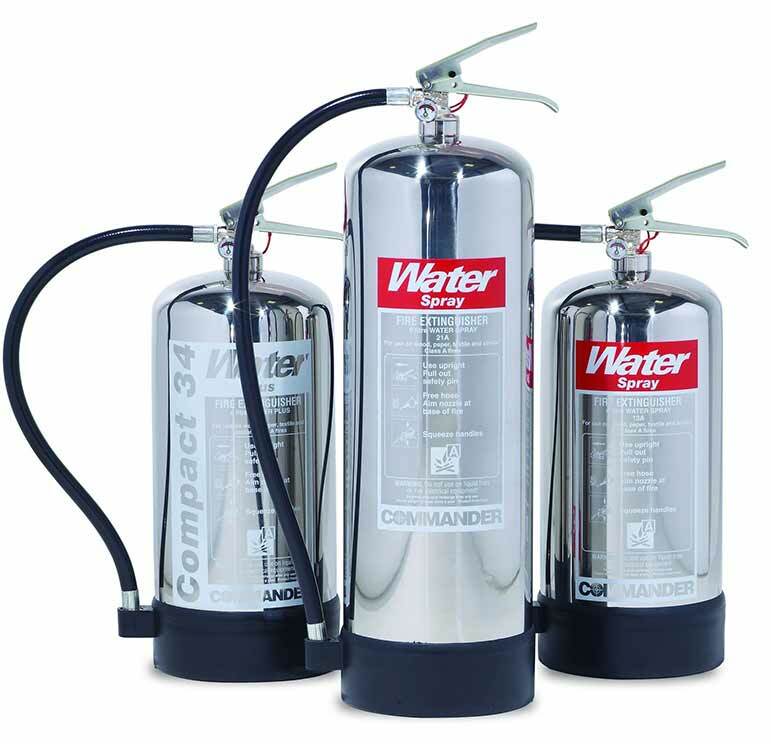 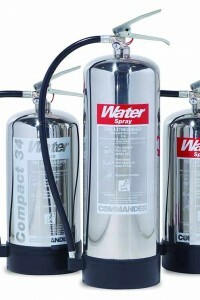 Because of our commitment to value our pricing policy is highly competitive, thus providing you with unbeatable prices on our full range of fire extinguishers. 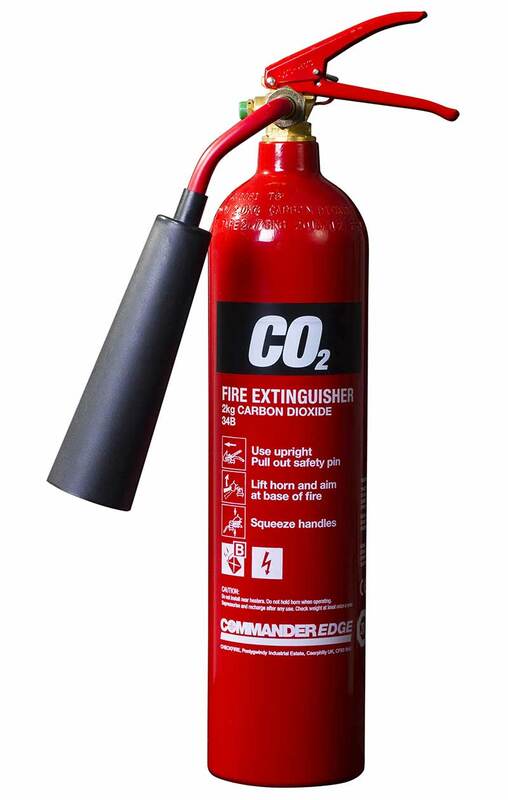 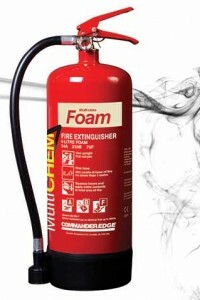 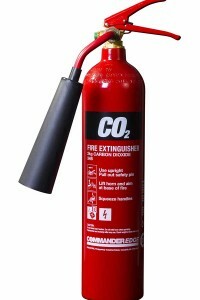 For fire extinguisher sales in Swindon and the surrounding areas please contact us and we will be delighted to advise you on how to protect your home and business.